The Columbus air conditioning needs can challenge the best air conditioning systems, for the Summer is warm and humid. Our technicians have advanced training for servicing, maintaining, replacing and repairing any make, model, or type of air conditioning system. We service all types of Air Conditioning systems such as heat pumps, air handlers, ductless air conditioners and more. A energy-efficient air conditioner makes your home more comfortable and quiet. You can trust Custom Air for your air conditioning services. Whether it’s installation of a new air conditioning system, air conditioning repair or air conditioning maintenance, Custom Air offers affordable rates, quality work and reliable service. We also offer 24 hour emergency service if you needed. If you need emergency repair, you’ve come to the right place. Fixed Right, The First Time. 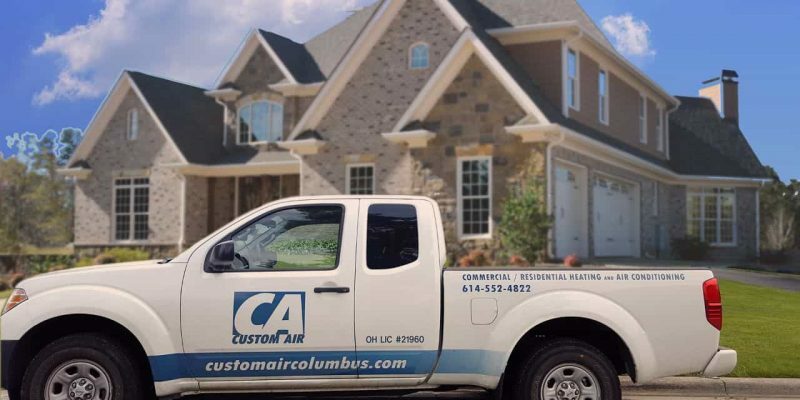 Custom Air can be there before your Columbus air conditioning repair turns into a crisis. When you hire Custom Air,you can rest easy knowing that our experts have the training and certification to handle any AC work. Expect excellent service when you schedule an ac repair appointment and we even offer 24 hour emergency service, if needed. Custom Air is your trusted HVAC company for air conditioning repair in the Columbus area. See more detail at our air conditioning repairs page. 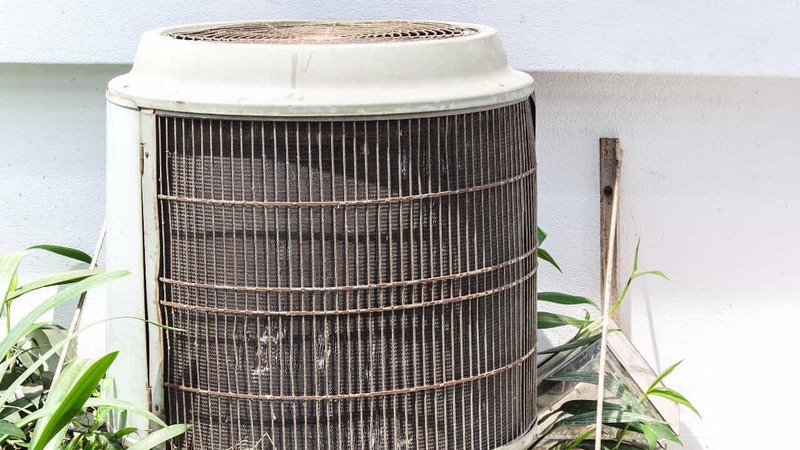 Is your air conditioner past its prime? Is it loud & inefficient? Do you have high electric bills in the Summer? A new high-efficiency air conditioner installation can reduce your energy usage up to 50 percent. An AC unit might still work but can use more energy in a single day as a new high efficiency AC unit uses in a week. Air conditioning units are measured with a SEER rating and a higher SEER number is more efficient. Recent years have seen great leaps forward in energy efficient models. An air conditioning system installed in 2000 usually will be 6 to 10 SEER. Custom Air installs models as efficient as 27 SEER! A new high-efficiency air conditioner installation can reduce your energy usage up to 50 percent. We recommend & install the most respected and reliable air conditioning brands including American Standard, Nest, Mitsubishi, Honeywell, Goodman, Rheem & Tempstar. We have advanced certifications & partnerships with these manufacturers and we offer extended warranties and incentives on many installed systems. See more detail at our air conditioning installation page. Custom Air offers our Custom Management Service Plan providing semi-annual maintenance on your heating and air conditioning systems. 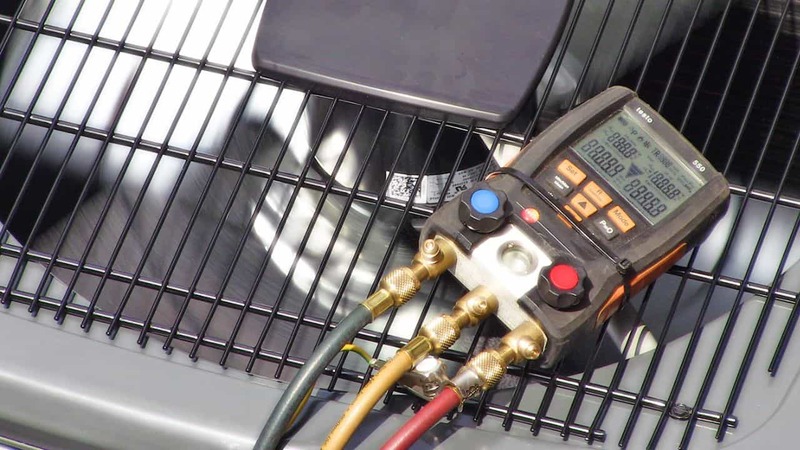 Lack of maintenance is the leading cause of air conditioning system breakdowns that we repair. During our system maintenance we thoroughly clean and check your cooling system. 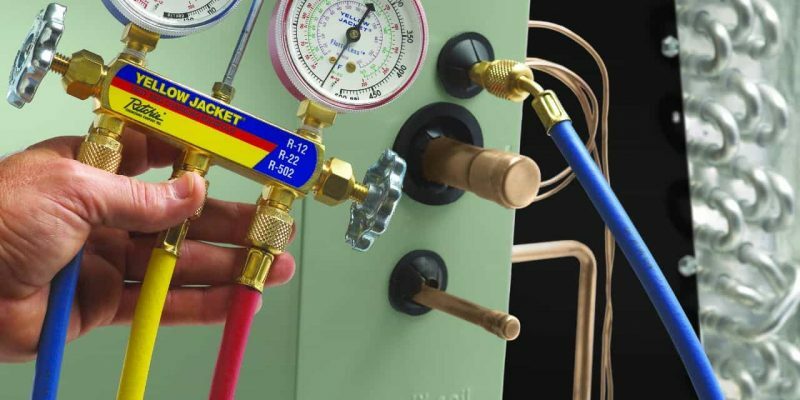 Regular cooling system maintenance can not only extend the life of your equipment and lower your monthly utility bills, but it can save you from more costly repairs. Before you turn on your air conditioner for the season, it is a good idea to have your system checked out by one of our maintenance experts. Call us at (614) 552-4822 or contact us here to schedule your Spring or Summer air conditioning tune up. 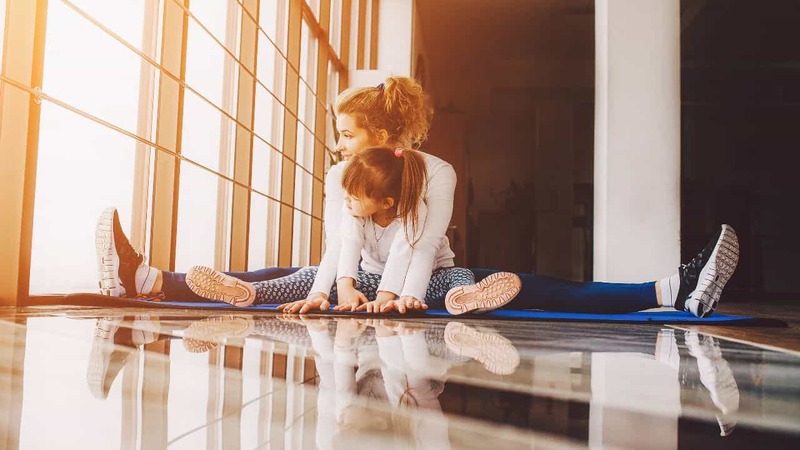 Ductless air conditioning, like a Mitsubishi ductless air conditioning system, offer multi-stage filtration – drastically reducing dust, bacteria, pollen, allergens and other particulates in the air. For some homes and buildings, the best way to get a central cooling system is ductless. This modern approach enables room by room temperature control without traditional ductwork to achieve the same comfort provided by central air conditioning. In the average house, 25% or more of energy is lost in ductwork. With a ductless air conditioning solution, There is no reason to rely on bulky window units or fans to get cool air. Nor do you need the added expense associated with having ducts installed into your home. Buying an air conditioner is an investment and we offer several air conditioning financing options with approved credit for you to choose from. Learn more about financing options call (614) 552-4822 or visit our financing page. Custom Air is the reliable and trusted choice for all types of Columbus air conditioning services. Call us anytime at (614) 552-4822 or use our contact form for a free estimate or to schedule service. Keeping you comfortable is our only business since 1976. We are a local Columbus company and service the entire greater Columbus area, including Franklin, Delaware, Marion, Fairfield, Madison, Knox, Hardin, Fayette and Licking counties. Looking for Air Conditioning ratings or reviews? We invite you take a look at all our reviews and we hope to earn your trust too!